My name is Brighton Hood, I'm a 14 year old young entrepreneur on my second company. My first company wasn't very successful, but it gave me much needed experience and pushed me to keep on trying. 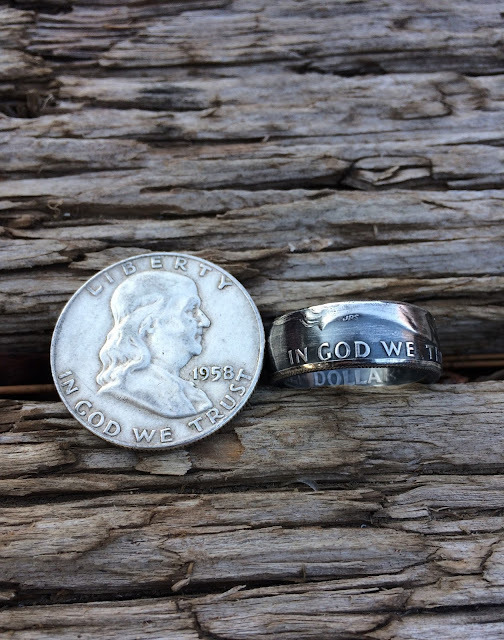 This resulted in Be The Change Bands which sells coin ring for an affordable price. I'm very blessed to be able to share my passion with all of you. I know not every kid gets an opportunity like this, that is why every year I donate 5% of my profits to a charity or organization that helps young entrepreneurs or gives a lot back to the local community. I hope you all have a great time at the Holiday House Boutique and I can't wait to see you there.